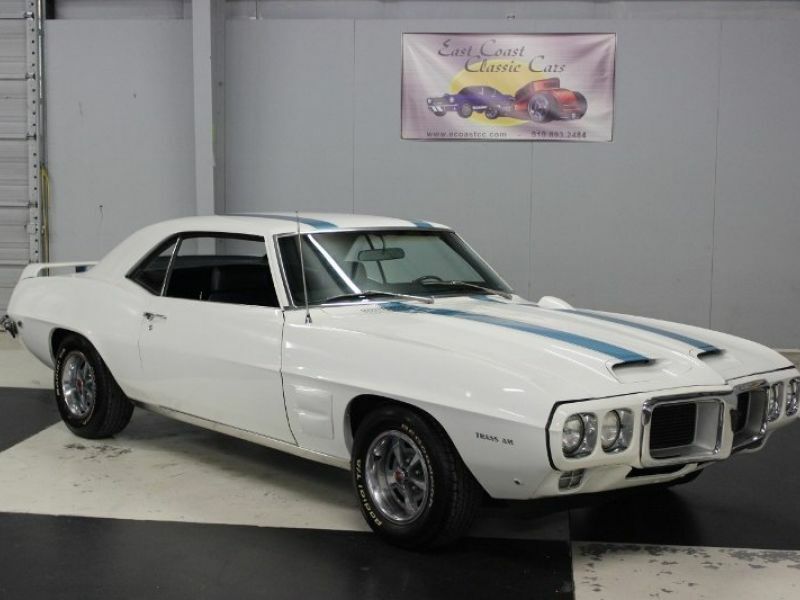 1969 Pontiac Trans Am for sale - Classic car ad from CollectionCar.com. Here is your chance to own a piece of history. 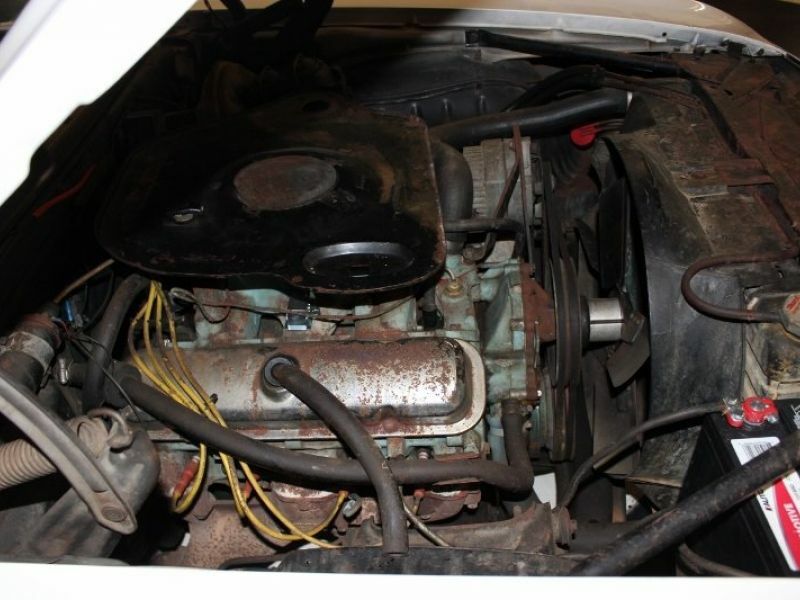 This car has been garaged for years and only has 25,000 original miles on it. 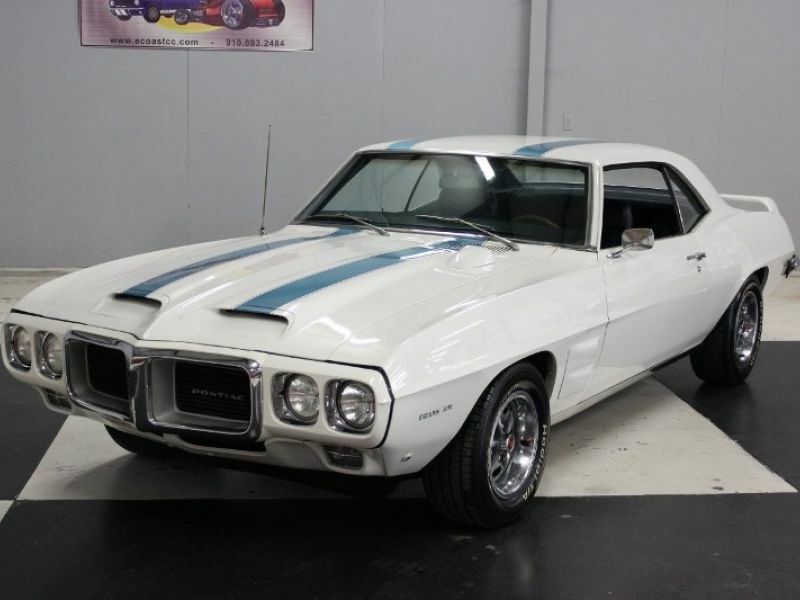 Pontiac made a total of 697 1969 Trans Am (Coupes & Convertibles) 8 were convertibles, 689 were coupes. This car was built in Van Nuys California. 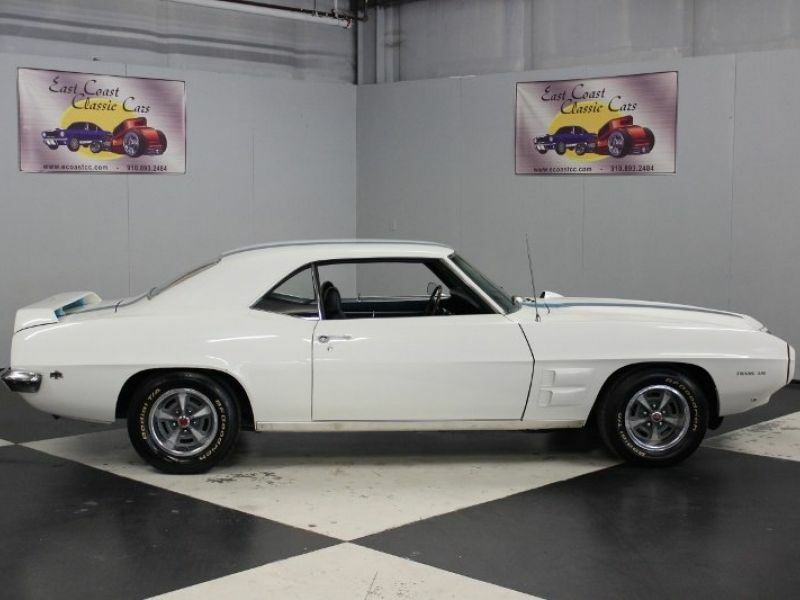 Only 14 manual transmissions were built and only one three speed and this is it. 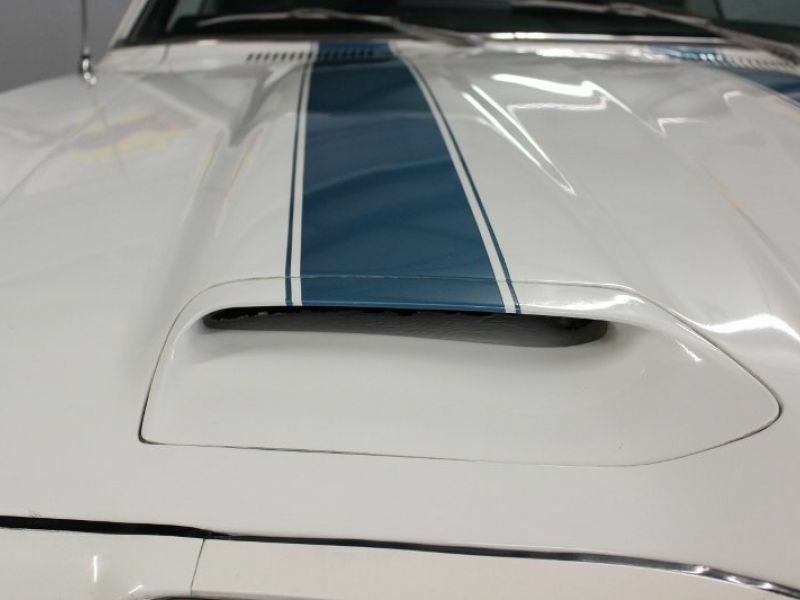 Painted Cameo White, (1 repaint) with Tyrol Blue stripes, and a steel original dual scooped hood. Front fender mounted air extractors. Rear spoiler and front spoiler, hood tach, original rear chrome bumper. Endura front nose piece is original. 14" Rally II wheels with trim rings. Rocker panel moldings are good. 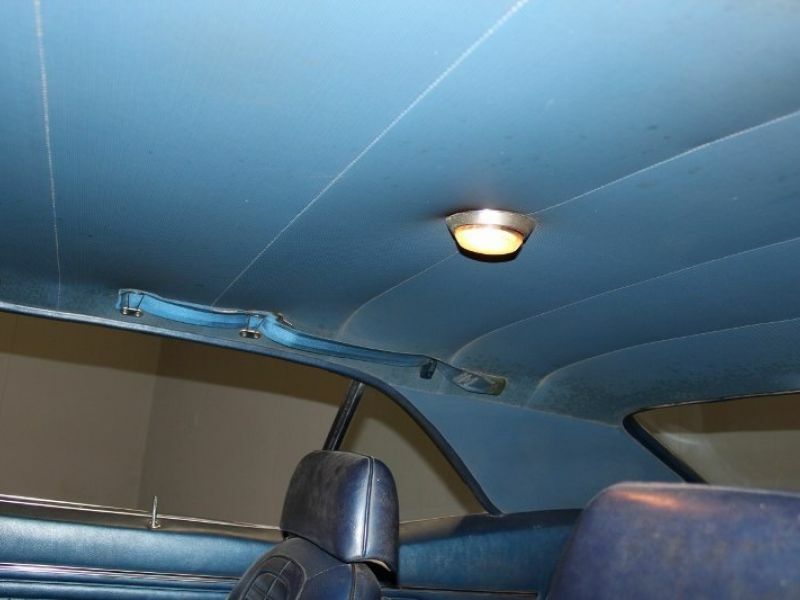 The door handles are all original and in good shape. Factory single outside drivers mirror. All the window trim is nice as is all the glass. The felt and rubber is original and good. The quarter panel emblems are good. The rear trunk lock bird is good. Original antenna. Head light trim is good and the grill chrome is good and egg crate is good. Turn signal lights are good. This car is an attention getter. 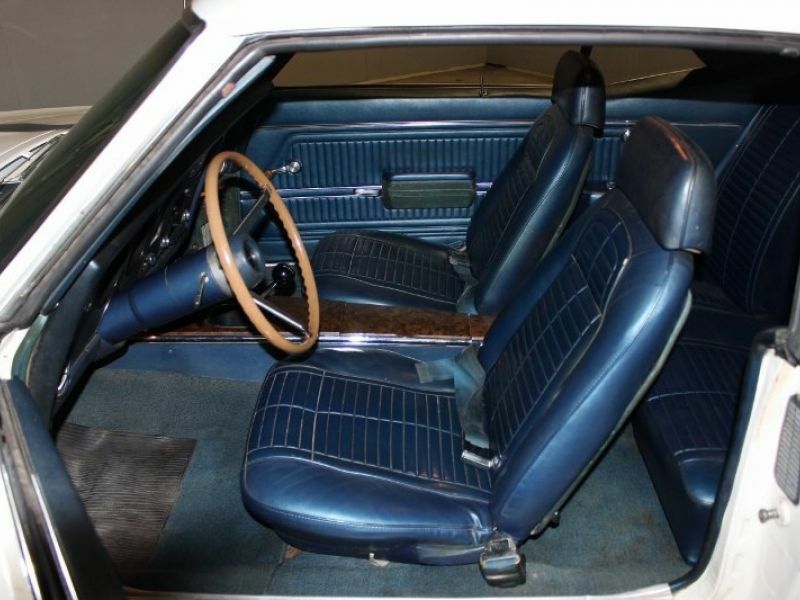 The interior is original with stand bucket seats in blue vinyl. The door panels, arm rest, head liner, sun visors, dash pad, rear seat, rear panels, package tray all look great! The original carpet is in good shape. Seat belts, and shoulder harness belts, factory console with wood grain looks great. Hurst 3 speed shifter and black ball. 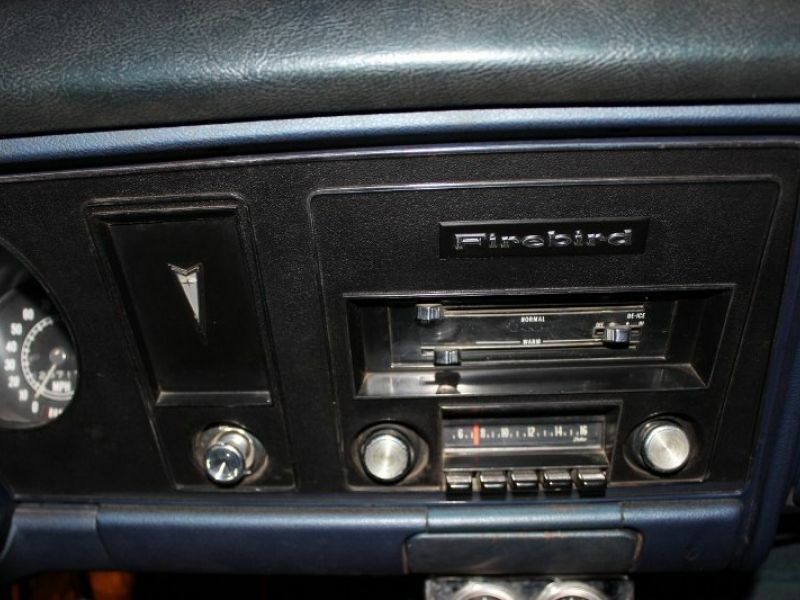 The dash cluster is in great shape with the original AM radio. The door handles and window cranks are good. Original simulated 3 spoke wood steering wheel. 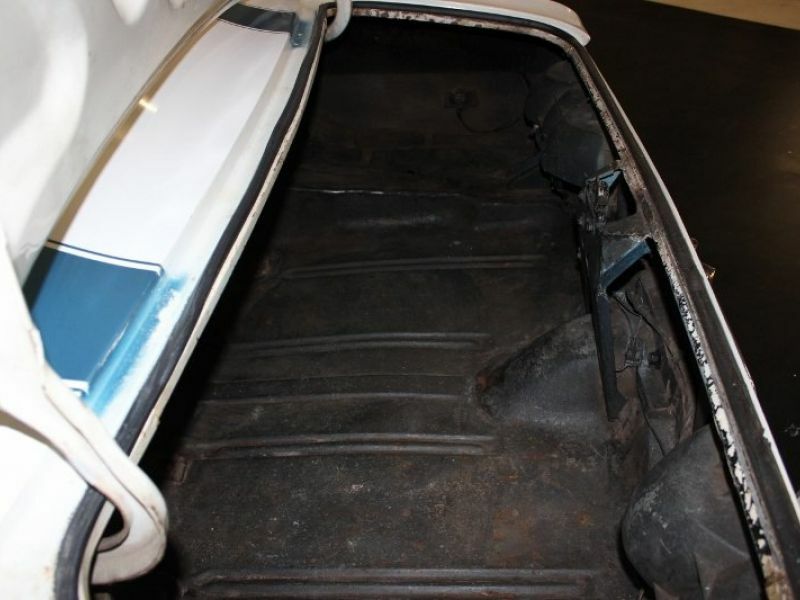 Original sill plates are in good shape. Looks great inside. 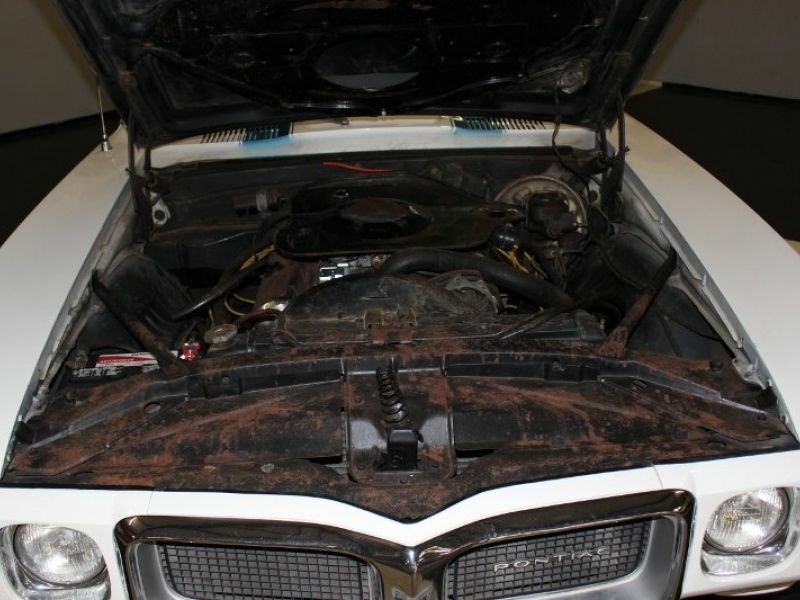 Powered by a 400 Ram Air III engine is original with 335 HP, Original 3 speed HD manual transmission, Factory cast iron long branch exhaust manifolds. 3:55:1 SAFT + Track 10 bolt rear end. Factory chrome and Oil filler cap, power steering, power front disc brakes, drum rear brakes, quick ratio steering box. Upper and lower Ram air Paus. 1" Front sway bar, dual exhaust. Runs and handles good. Visit our site at www.ecoastcc.com for more info.